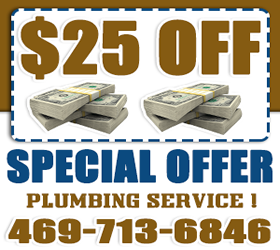 Our sewer cleaning services in Grand Prairie, Dallas and Tarrant County, Texas, provide you with more value at a discounted price. In addition to ensuring your sewer repair is done right, we replace broken lines, fix leaking joints, clear blockages and install new pipes. Call us today if you have an emergency and we will be right there shortly. Are you having sewage backing up in your home spoiling the ambience of your house? 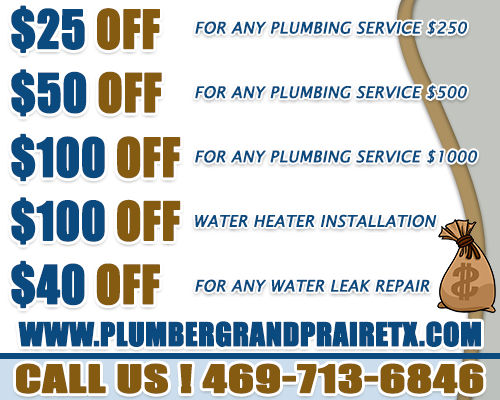 You may have a broken sewer pipe that needs quick replacement. Don’t worry about this; leave it to our professionals who are highly skilled in working on these types of problems. 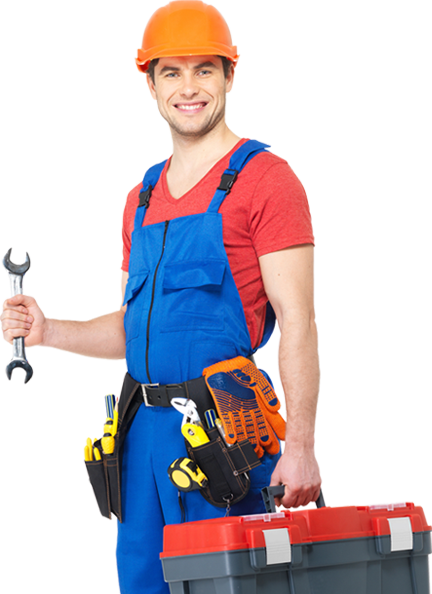 We will restore your sewer’s operation fast. In case you have a clogged toilet that won’t flush after use, then you have a problem. It gets worse if the dirty water spills on the floor as your commode overflows. But you shouldn’t feel frustrated or embarrassed because we have a solution for you. Call us and we will unclog it using specialized tools.